So the title is so misleading! It was great! Grimm but great! But not grim. 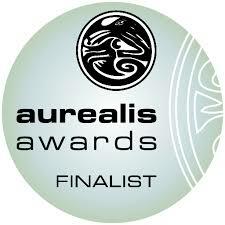 And the results of the Aurealis Awards are in! 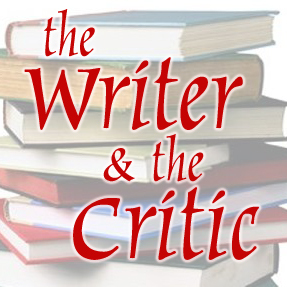 April 15, 2017	| News	| Comments Off on And the results of the Aurealis Awards are in! 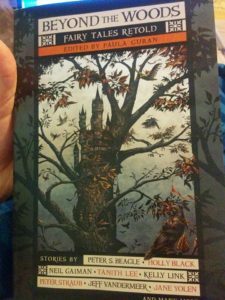 July 18, 2016	| fairy tales, News	| Comments Off on Beyond the Woods! 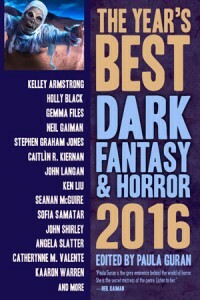 Cover for the next The Year’s Best Dark Fantasy & Horror: 2016 from Paula Guran and Prime! 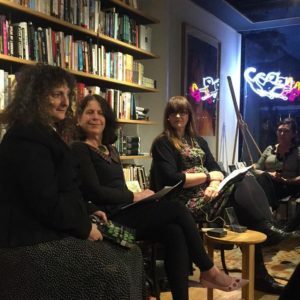 My novella “Ripper” is getting another outing, so huzzah! 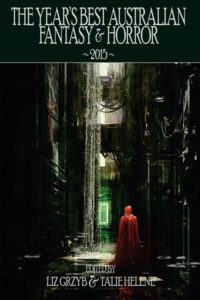 Look at that ToC and pre-order here. Woohoo! 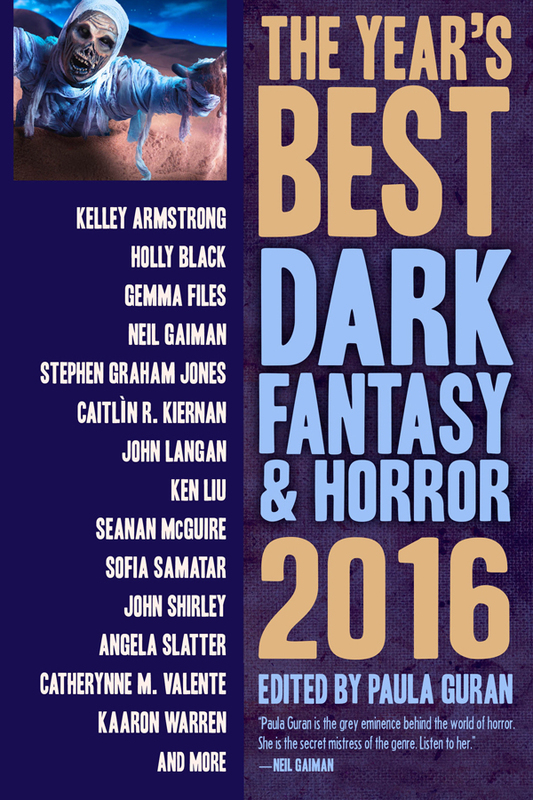 The new Year’s Best Dark Fantasy & Horror 2016! 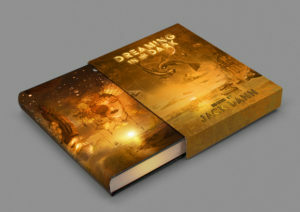 Made the cover on this one! 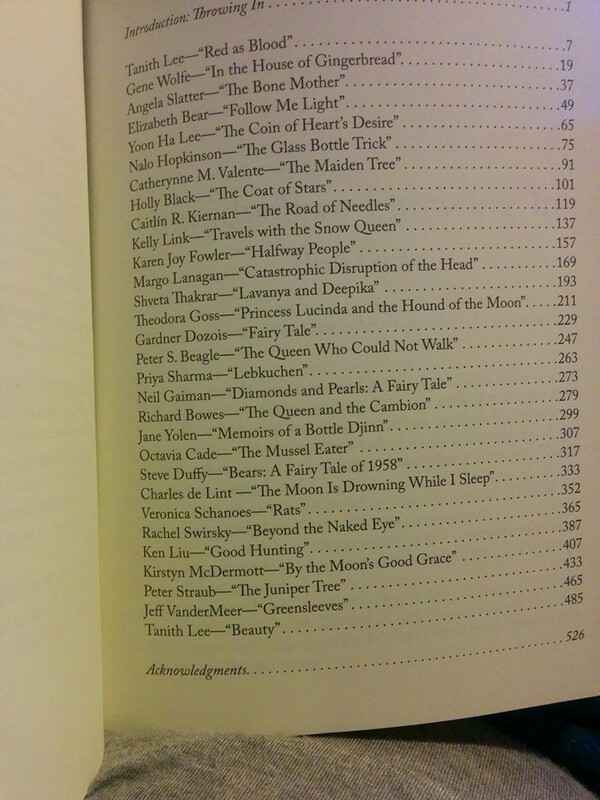 And look at that ToC – another cracking volume from Paula Guran and Prime Books.